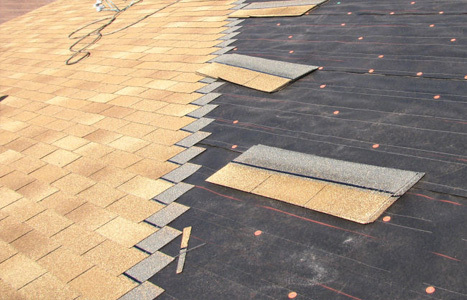 Here at First Call Roofing Services our mission is to provide you with the highest quality service and the best materials at a reasonable cost. 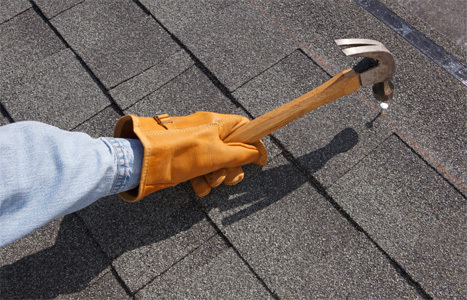 We specialize in residential roofing and have over 30 years experience. 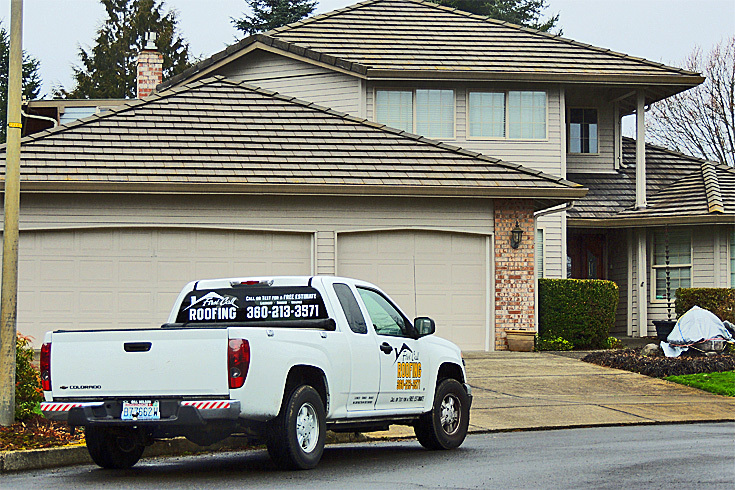 We have the perfect roofing solution for your home. We’re committed to helping you figure out what best fits your needs and budget. 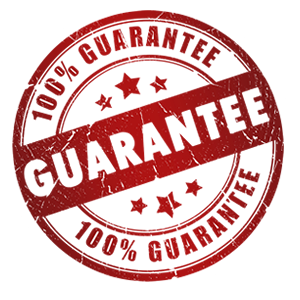 We’re happy to answer all your questions and to give you a free quote..
Certified roof inspections are very different than a “free estimate”. Our team of Project Managers are educated through ongoing training, in-the-field experience and constant recertification how to properly inspect a roofs condition. 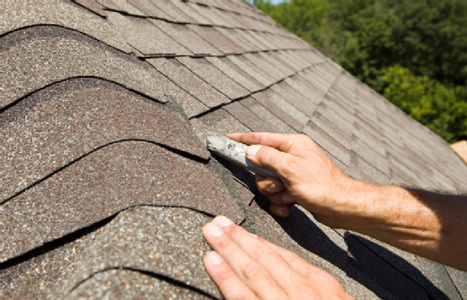 Our certified roofing inspections consist of a detailed report with pictures, notes and best guess estimates as to the longevity of the existing roof and what it will take to repair or replace it if necessary. 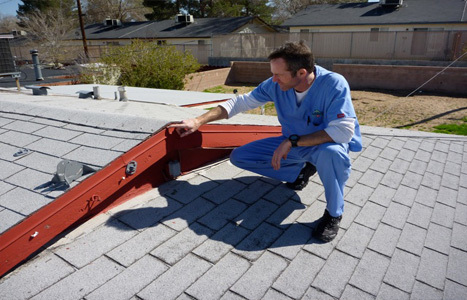 Maintenance involves the physical inspection of an existing roofing system to determine it's current condition, detect weakness and failures and identify any potential future problems. Through a program of regularly scheduled annual or semiannual inspections, the company's technicians assist owner in protecting their roofing investments by seeking to identify damage in its early stages.